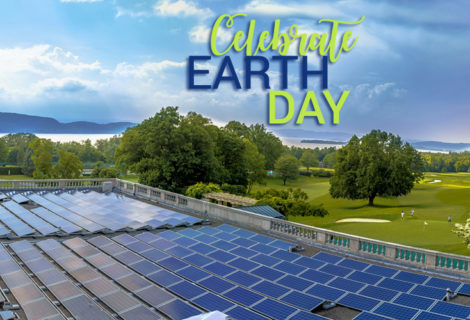 As part of a New York state initiative to make renewable energy more accessible to consumers, there are plans to use upstate farmland to develop commercial solar farms. 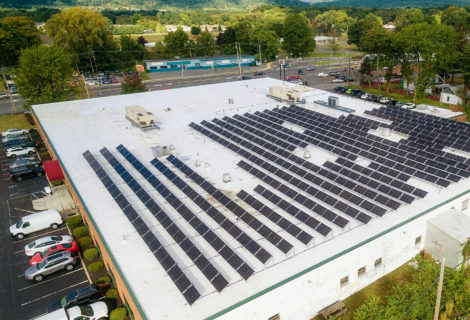 Companies both big and small are seeking to install thousands of photovoltaic panels over hundreds of acres in order to collect energy from the sun. 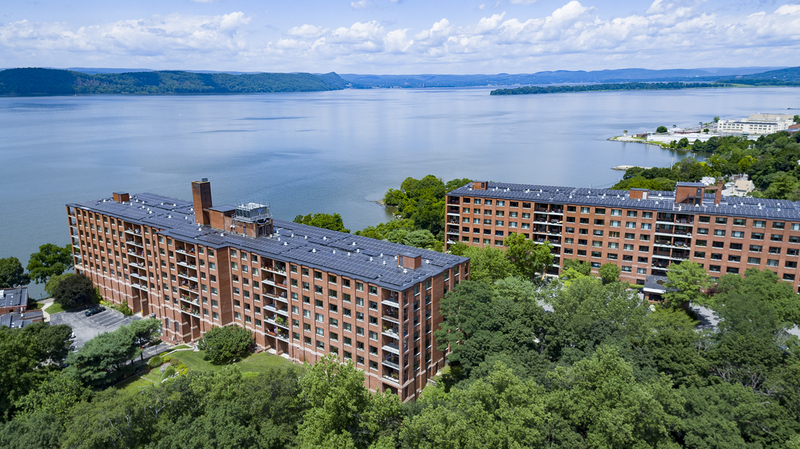 About 700,000 homes throughout New York, New Jersey and Connecticut are powered by solar. 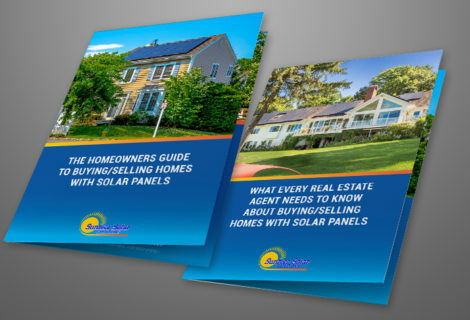 Many state and federal incentives combined with tax credits, make solar a great deal. Apple is leading the development of two new wind and solar energy farms in Illinois and Virginia that will bring green energy to its own operations, as well as to those of other corporate giants Akamai, Etsy, and Swiss Re. Apple has been at the forefront of the solar movement and is paving the way to bring renewable energy power to other companies. 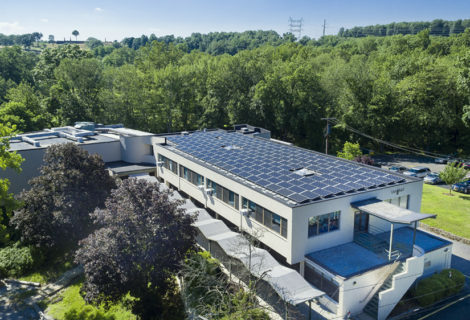 This new project will generate 290 megawatts, enough to power 74,000 homes in the eastern U.S.
Maryland has launched a pilot program that will allow anyone to power their home with solar panels, including renters, condo-dwellers and those who live in shaded areas. 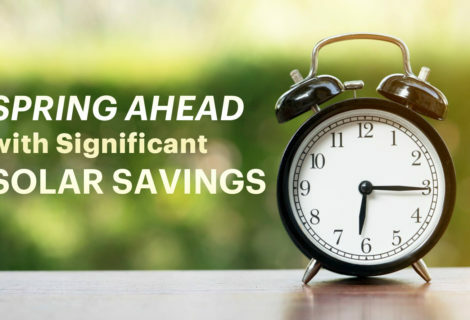 Those who are interested will be offered discounts off standard electric rates. 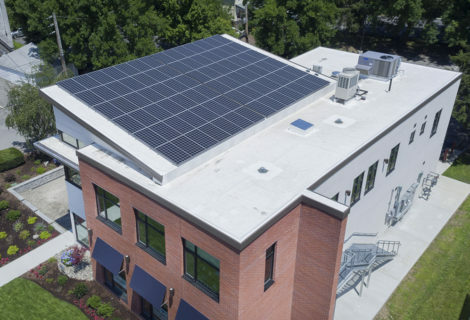 Georgia added more than 4,000 jobs in the solar industry last year, and state utility company, Georgia Power is aiming to increase its renewable energy portfolio by adding 100 megawatts of solar power. The company is seeking contracts to provide solar power to customers at a fixed price for a period of five to 35 years. California continues to lead the way with solar with their state-wide mission to transition to clean, renewable energy. 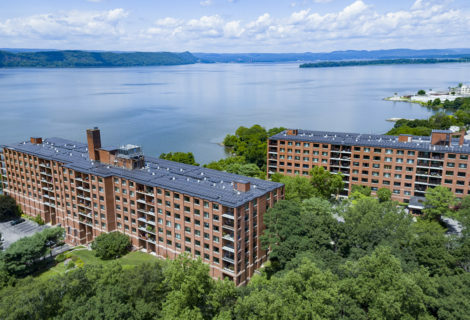 The state is also now focusing on energy justice and the need for equitable policies and practices that include low-income communities, which research shows can incur higher energy costs and are more likely to suffer from environmental pollutants, resulting in increased rates of disease. 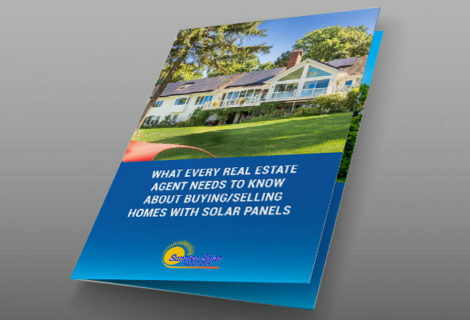 For more info about solar power and solar system installations, contact www.sunrisesolarllc.com or call 914-762-7622.